At this point, you know that we think you should use your storage units for your move. It is all on the blog. However, many of you have been e-mailing about how exactly to go about doing it. Well, that is a little bit tricky, but we have been brainstorming, and we came up with the perfect way to maximize your wallet and maximize your move! Gather Non-Essentials – The first step is to gather your nonessential items. These are the ones that you will be keeping in storage for the duration of the move or even your stay in the new house. Play with Storage Patterns – Find a workspace for your belongings and see what patterns you can make. We always suggest the heaviest on top but see how compactly you can organize your belongings and try different styles. Estimate Storage Space – After you have found a perfectly economical space, time to measure it. Get the closest measurements you can find, that way when you get to the storage space you can find the storage unit. Find Storage Unit – Take the information that you have from the previous step and bring it to us. We will tell you what size you will need and what the going rates are! Move to Storage Unit – From here it is as simple as moving the storage units in. Grab a friend and load up a car. Try and print a schematic so everyone can follow along easily. How long should I keep the Unit for? It is up to you. Some people bring cabinets and treat their storage units like a far closet. With our hours of accessibility and the importance of those items, it is not surprising why some people keep their storage units for life. Instead of spending hundreds on an additional closet or an extra hundred feet of square footage, you can save by simply using our services! 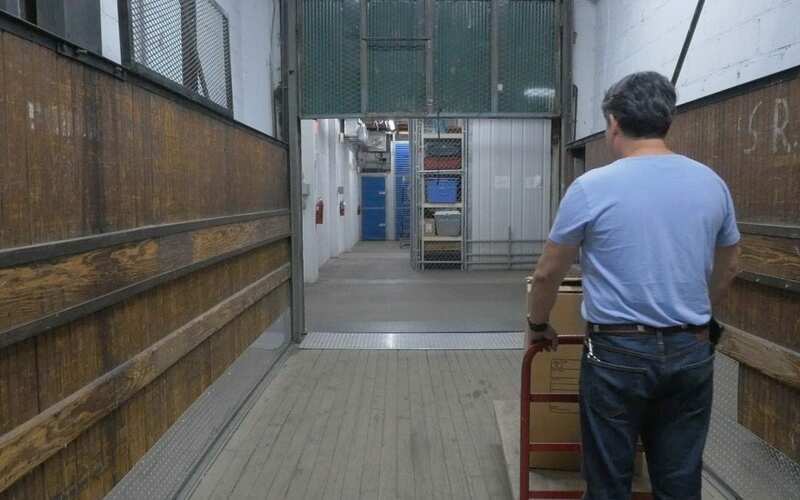 Xtra Storage Companies has been providing high-quality self-storage units for several years. With locations across South Florida and low, great rates, it has never been a better time to rent a storage unit. If you would like to learn more about our rates or the sizes of our units, please give us a call today at (305) 677-1483. Is the time of the year again to start planning for summer!!!! We will be more than glad to help you with your storage needs for the summer. Please see our video “Summer Storage solution” bellow for an idea of how this works for you. Everything is included in our low, single-payment program. Our most popular unit for dorm stuff with no furniture will be 4x4x4 upper at $120 ONLY ONE PAYMENT FOR THE SUMMER! Please give us a call when you are ready to reserve your unit or with any other questions. After doing that you can call us at 305-251-9872 with your credit card information and we will complete and confirm your rental/reservation.